Comments: There are few good books written on technology product management. 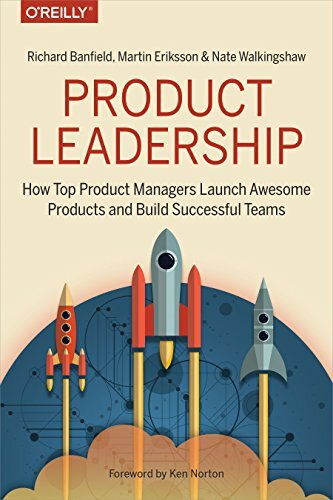 So, I’d still recommend folks in product management to read it. However, the biggest challenge I had with this book was that it felt like a collection of quotes from various PMs around the world. I wish there had been more of a central thesis or hypothesis laid out. 1. Product Management is the intersection between business, user experience, and technology. Ux: Voice of the customer and must be passionate about the customer and their problems. Tech: Understand the stack and the level of effort involved. 3. The product leader as CEO idea is misleading. A better analogy would be the product leader as the captain of a sports team, a conductor of an orchestra, or a university professor guiding their class. Like the professor, conductor, or team captain, the product leader is an individual who succeeds only by bringing the whole team along with them, working toward a common goal.